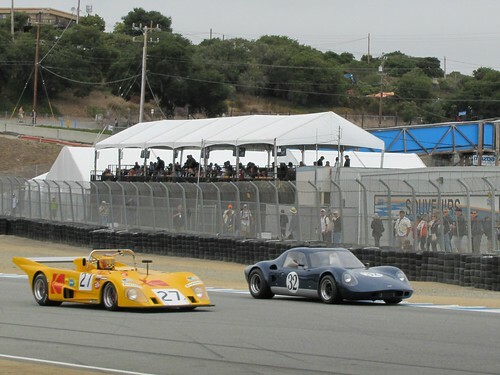 to see these historic cars do what they do best! 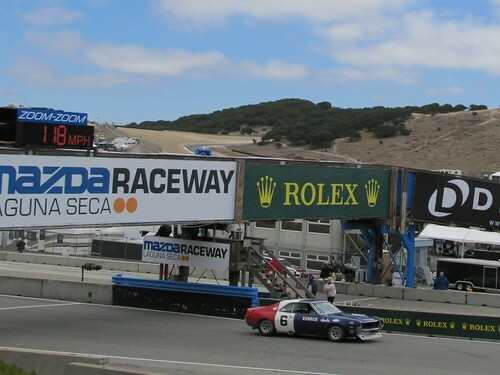 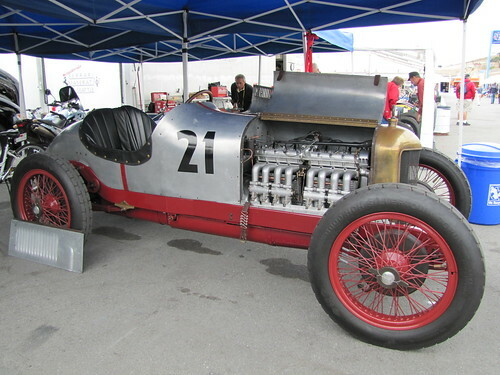 Over 500 automobiles will take to the track during the Rolex Monterey Motorsports Reunion. 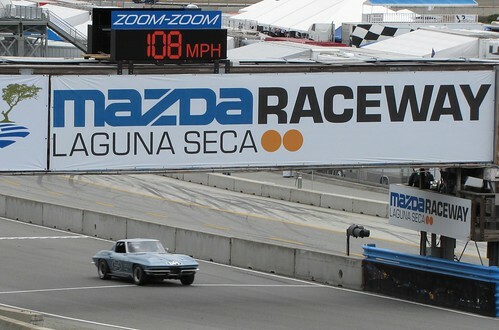 17 different race groups will take place Friday through Sunday, August 19-21, 2011, from 8:30am-5pm. 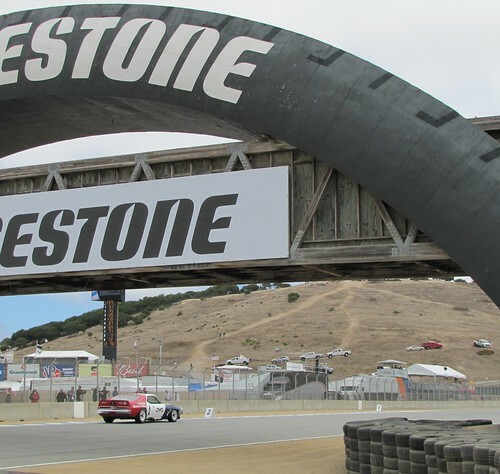 This year the annual event honors the 50th anniversary of the Jaguar E-Type. 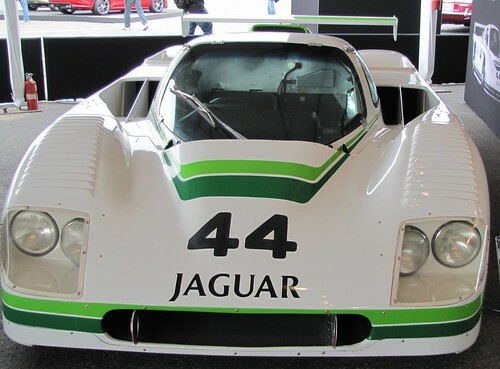 You can see even more photos of this year’s Motosports Reunion in our Flickr set.